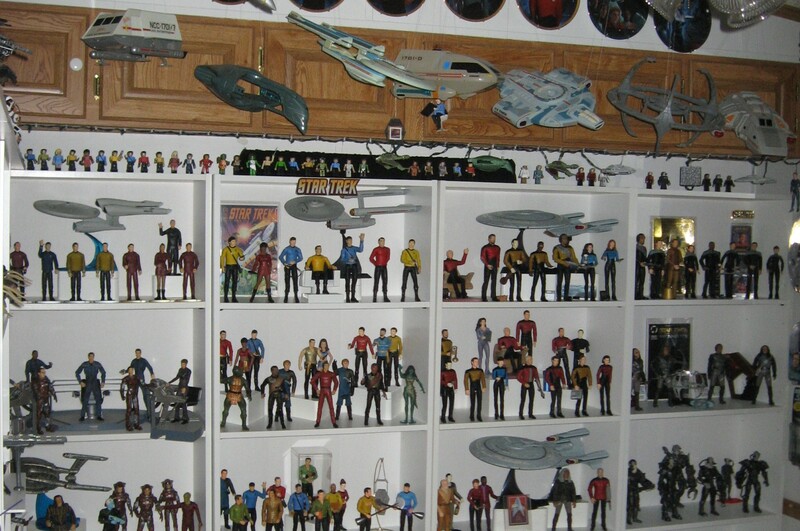 I have put up some new pictures of the Sci-Fi Display Room. I have to tell you that as I am growing older, I am really starting to dislike passionately having to dust all these figures! My wife and I were browsing at our local IKEA outlet this weekend and we saw the perfect display cases. 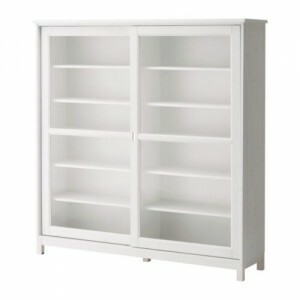 You can click on the image to see the IKEA catalog description. Unfortunately, they were $450.00 each and well out of our financial reach. 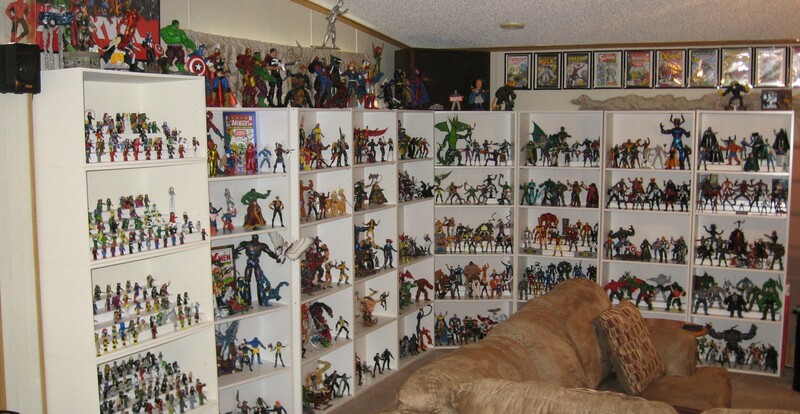 Especially considering we would need 20 (or more) of these to house my collection. 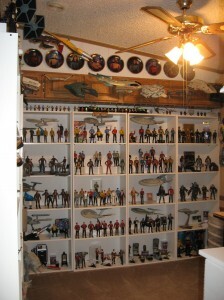 I am starting to look around for some type of enclosed display cases though, because I really hate to dust!